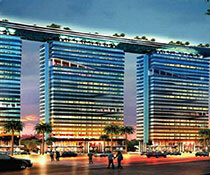 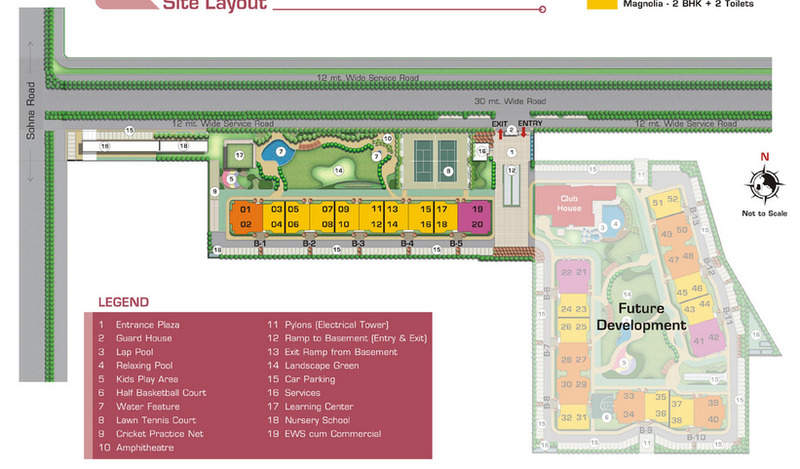 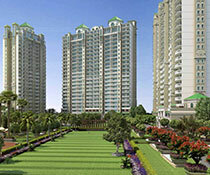 Ashiana Housing Anmol is a luxury new lifestyle apartment and is located on sector 33 sohna, Gurgaon. 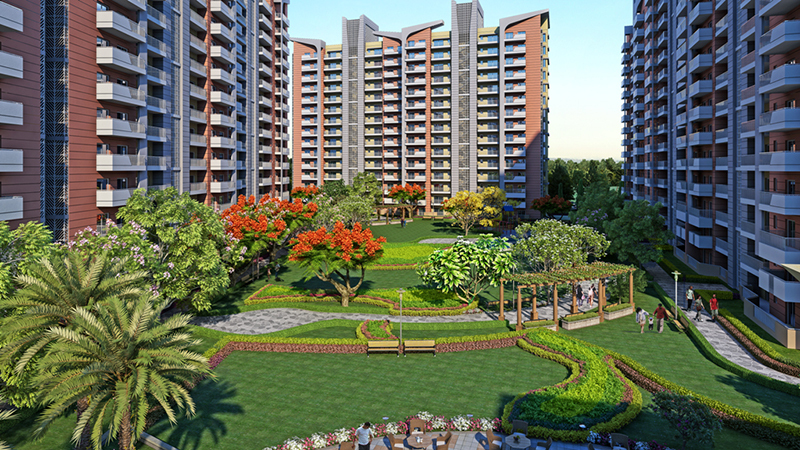 Ashiana Housing Anmol is protected in all ways to add safety element for your calm living. 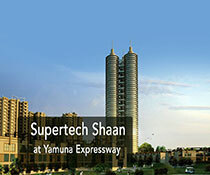 The property is kid-centric and is developed to nurture your child’s skills at young age. 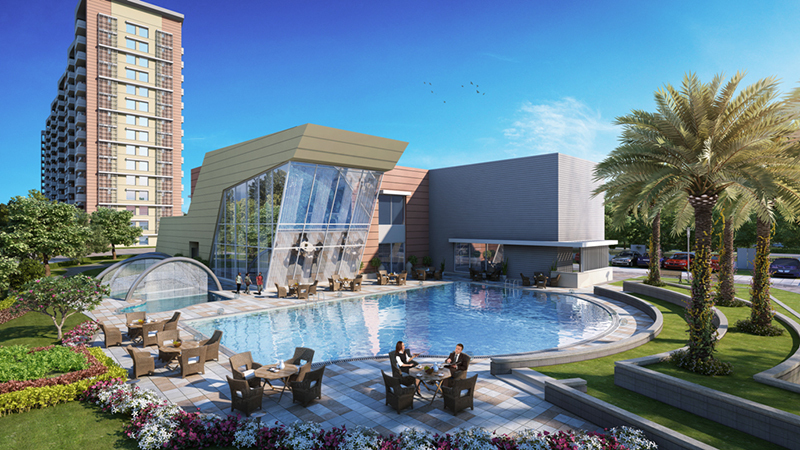 It has state-of-art clubhouse designed and developed for activities like yoga, music, dance, swimming, indoor sports outdoor sports and is a source for great learning. 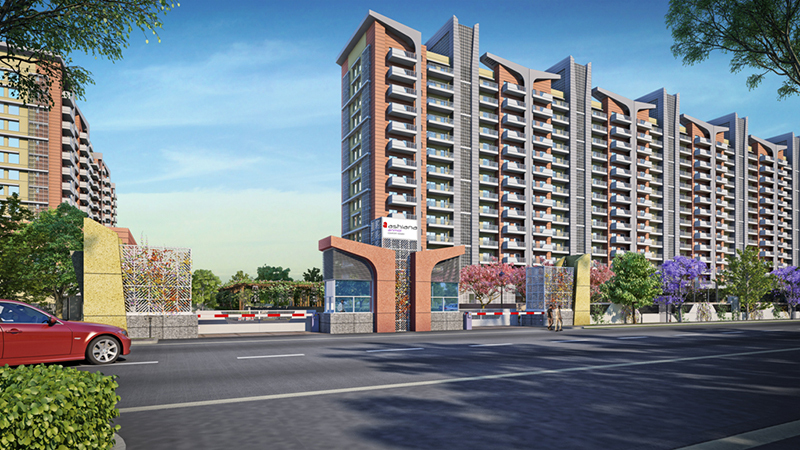 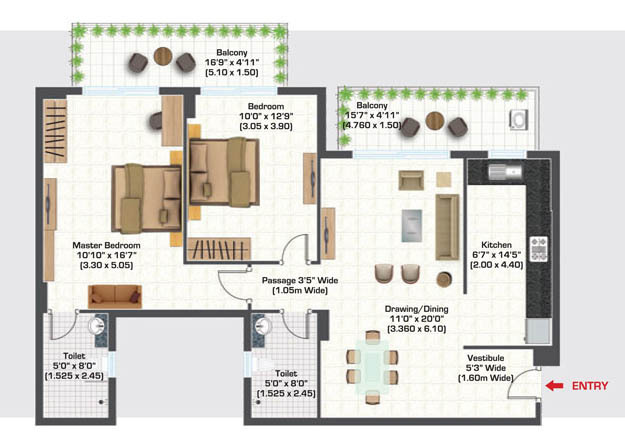 Ashiana Housing Anmol comprises of 2 and 3 Bhk apartments with all amenities for comfortable living. 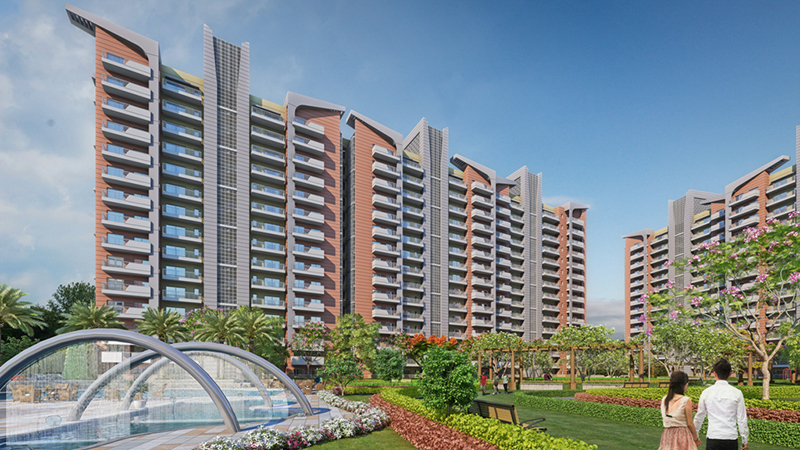 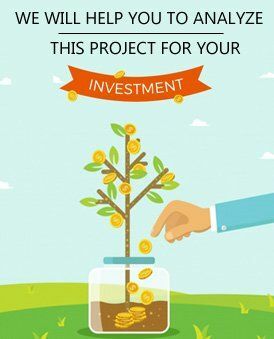 Ashiana Housing Anmol is in proximity to prominent schools, colleges, hospitals, ATM’s, shopping and other entertainment avenues and offers great connectivity to airport, railway station for better access.